Cocaine addiction treatment is a big concern everywhere, and the USA is the largest consumer of this drug in the world. 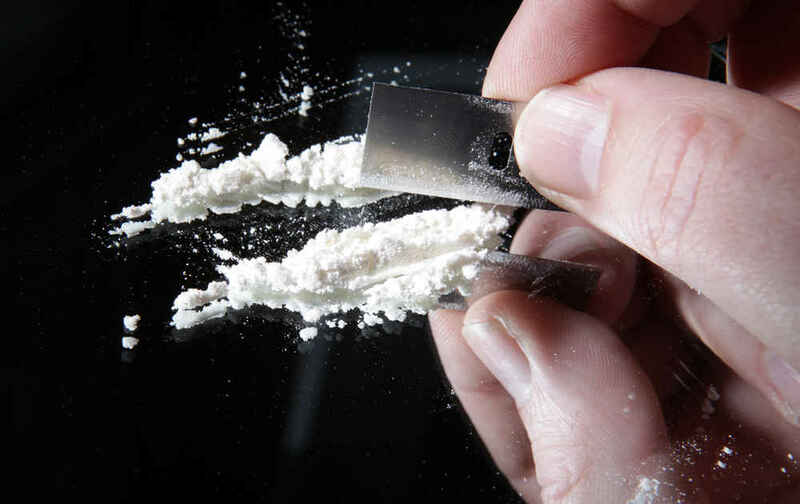 More than two million people across the country are in need of cocaine addiction treatment at any given time. Another interesting fact is that men are more likely to use and become addicted to cocaine than women are, but the gap between the sexes is not that large. Approximately twenty five million Americans have tried this drug at least one time in their lives, and close to half of all emergency room visits which are related to drug use involve cocaine. Cocaine addiction treatment is in high demand, especially in larger cities where the typical drug rehab may have a long waiting list for this type of program. 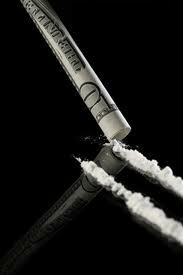 How effective is cocaine addiction treatment though? Many individuals seek treatment, finish the program, and then relapse after a few days, weeks, or months. This causes a cycle to develop, because after the relapse cocaine addiction treatment is needed again. Studies have shown that one of the most common contributing factors for relapse with individuals addicted to cocaine is alcohol use. There are some cocaine addiction treatment programs that do work permanently, but these can be expensive because of the in depth counseling and types of treatment programs needed to beat the addiction once and for all. The cost may be higher than some can afford on a limited budget. For cocaine addiction treatment to really work and be effective there are some elements that are essential. One on one counseling with a trained professional for at least a few hours each week is necessary, to work through the issues which are causing the addiction. Until the root causes of the substance abuse are worked through and eliminated there will always be a large risk of relapse. The cost for this type of counseling is high, and that is why most cocaine addiction treatment programs do not include this element but use group counseling alone. Luxury rehabs may be a better choice, because these programs usually have the budget available to offer effective treatment that works. Some studies show that the relapse rates after cocaine addiction treatment can be as high as ninety to ninety five percent. The other five to ten percent understand the importance of an upscale program, like the one offered by Valiant Recovery. Without the appropriate budget it is impossible for a facility and program to offer cocaine addiction treatment that is effective and successful. Spiritual counseling is also important, and recovery can not be complete without this component either. A typical rehab is not usually very successful at treating the addiction and getting permanent results, and while an upscale rehab may cost more it is usually a better choice for anyone serious about resolving their addiction.